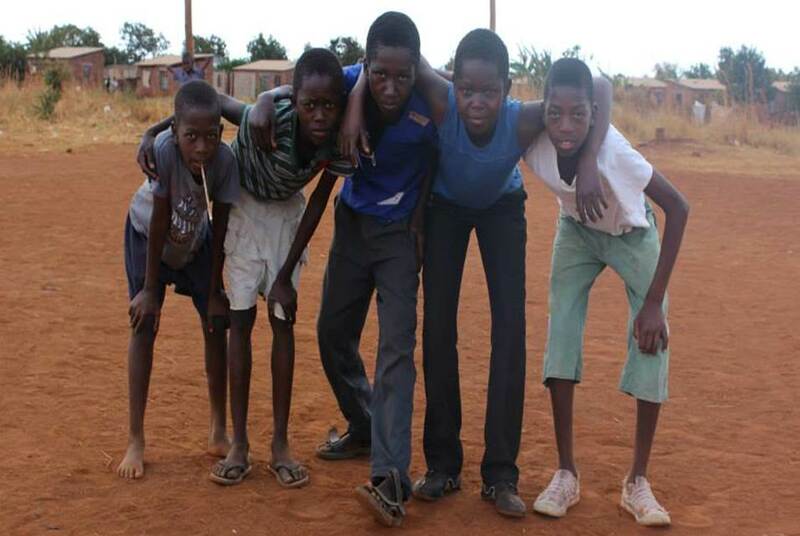 In 2005, a group of young Hatcliffe residents, a suburb of Zimbabwe’s capital Harare, established Young Achievement Sports for Development (YASD) to bring Hatcliffe youth together to play football and avoid risky behaviour. The organisation was registered as a trust in 2007, with a mission to mobilise the global football community to fight HIV/AIDS in Zimbabwe and the continent of Africa, as well as to mobilise communities through sport and deliver effective mentorship and education for young people from impoverished backgrounds. The organisation aims to develop role models and community leaders from the ranks of orphaned and vulnerable children. YASD runs a variety of programmes, including weekly football training for young people, a Learning Centre, Big Brother and Big Sister mentorship programmes, and Sisters in Business, a platform for women to meet and learn from others who have succeeded in business. The organisation is also the national Zimbabwean partner of the Homeless World Cup. Football sessions held three times per week serve as platforms for discussions around HIV/AIDS prevention, self-confidence, substance abuse and child protection issues, while three major annual tournaments each focus on human rights or peacebuilding and tolerance. YASD‘s Educational Support System identifies the most at-risk youth, typically orphans, from among its football participants, and provides scholarships for those who have demonstrated academic commitment. The Learning Centre provides extra support for school homework and a place for youth to read.